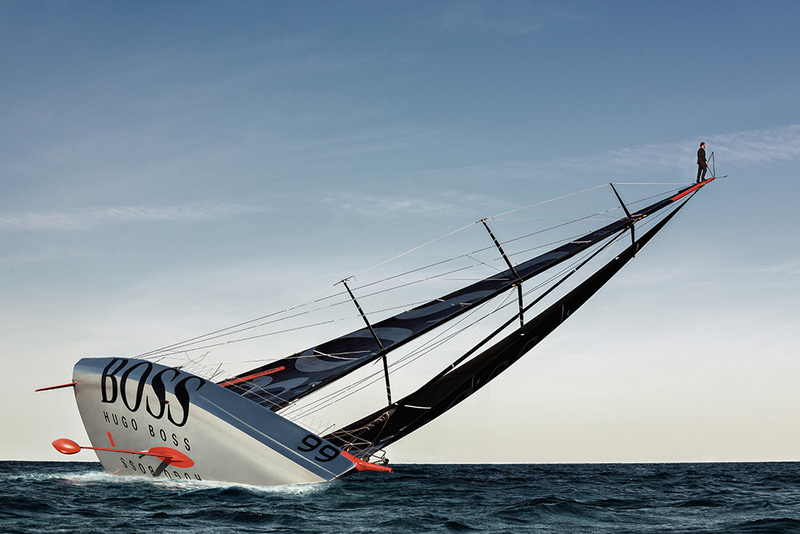 The current record for what is officially known as the ‘West to East Ambrose Lighthouse to Lizard Point Under 60ft Singlehanded Monohull Record, Male’ sits at 10 days, 55 minutes and 19 seconds, and was set by Swiss sailor Bernhard Stamm 10 years ago. 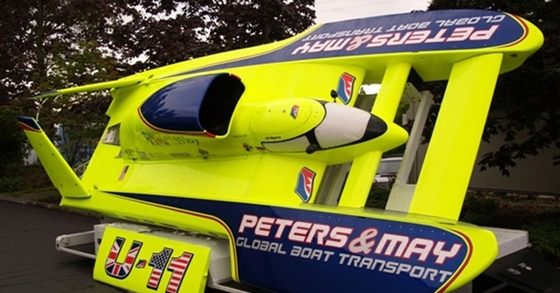 Weather predictions at the moment, whilst not perfect for a record attempt, hold just enough hope to convince Alex to go for the record over the 2,800 nautical miles. But weather, as this summer has proven, is never predictable. 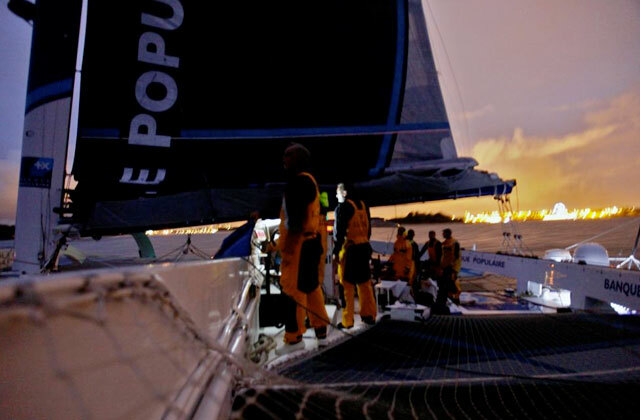 “The weather forecast for the short term means that I should be able to sail the first part of the crossing within the record. But once I approach Ireland for the second half, the conditions look less ideal, so it is going to be a push to be able to break it,” said Alex. 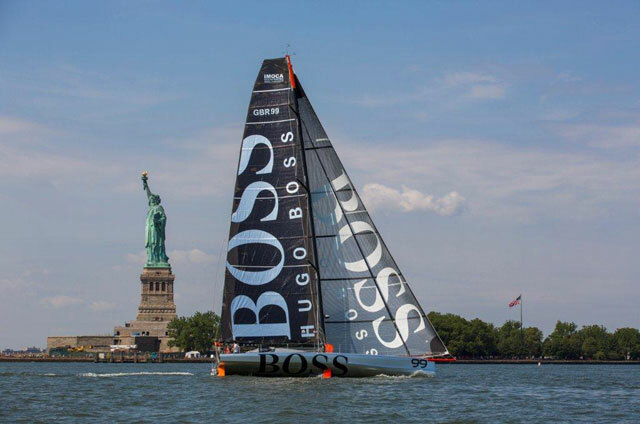 Alex Thomson will be sailing his IMOCA 60 Hugo Boss, which he will race in this year’s Vendee Globe. 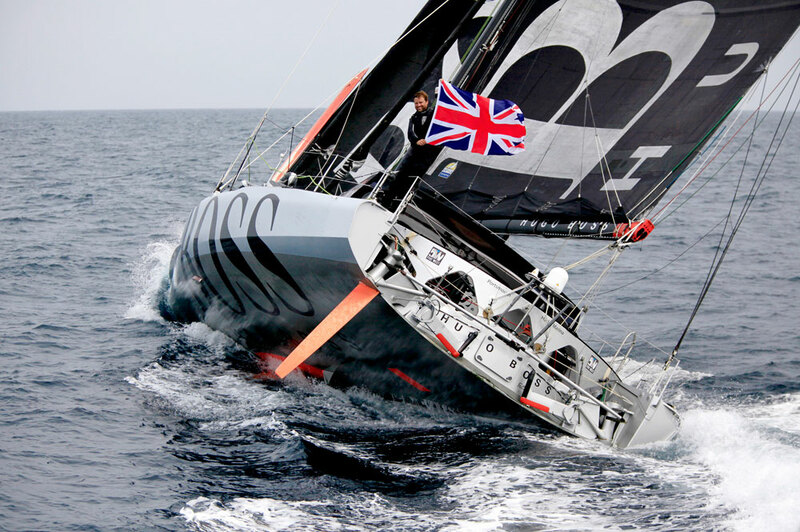 He is one of three British competitors who will take part in the non-stop, solo, unassisted round-the-world yacht race starting in Les Sables d’Olonne in France, on November 10, where Alex will attempt to be the first non-French sailor to win. 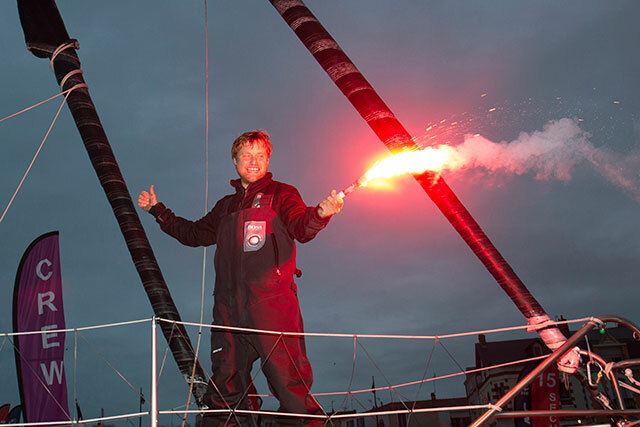 The single handed Atlantic trip has always been on the training schedule for Alex as he looks to prepare himself for the race known as the ‘Everest’ of sailing. Currently only 50% of attempts to complete the race have been successful.